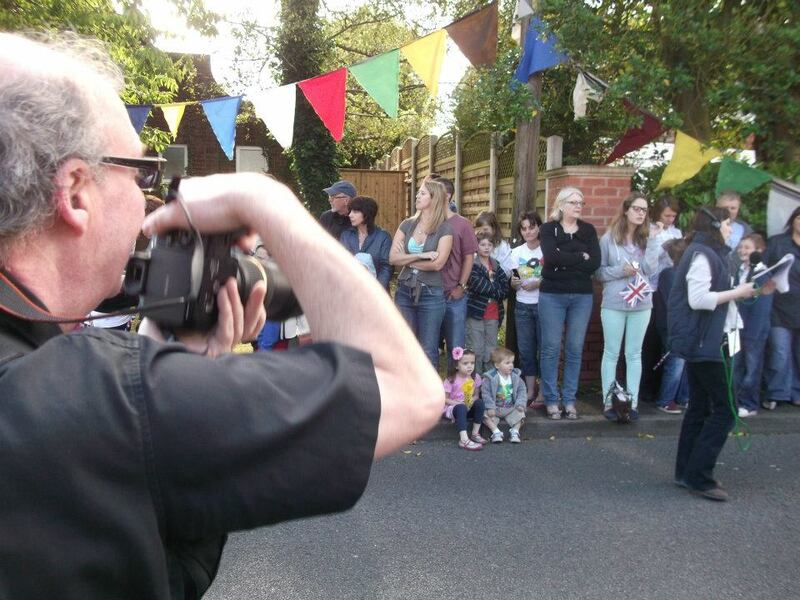 I’m Kevin Harper, an engineer turned technical writer turned professional photographer taking photos of anything from babies to bands to beauties to buildings…or…whatever you require. I create images that contain feelings, emotion and are true to your memories. My work has been described as timeless and I have a very relaxed style. I hold a current enhanced DBS check. I am also a technical writer, having traded as Harper Tether Associates for 29 years this year, producing paper and electronic format technical documentation for the construction, automotive and railway industries. 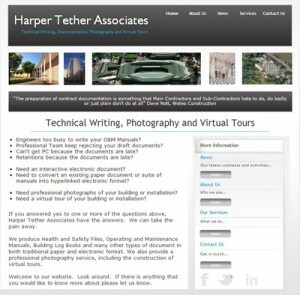 Harper Tether Associates is a trading division of Kaydee Images Limited.